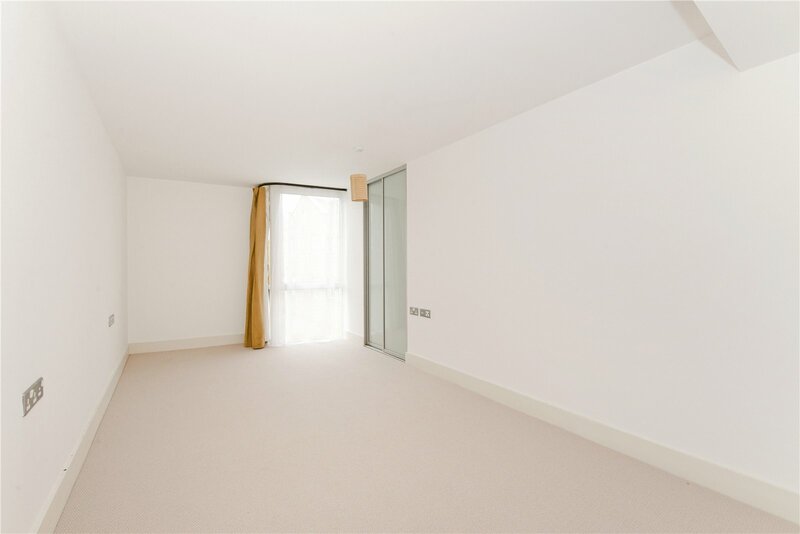 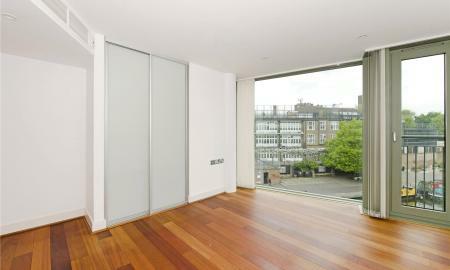 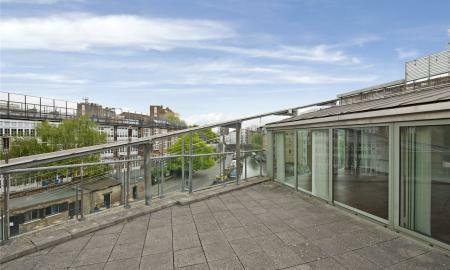 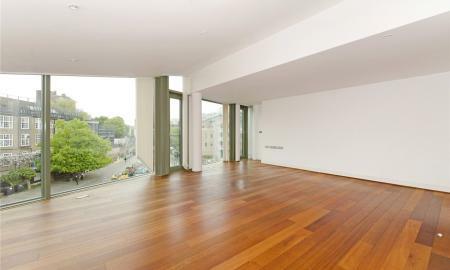 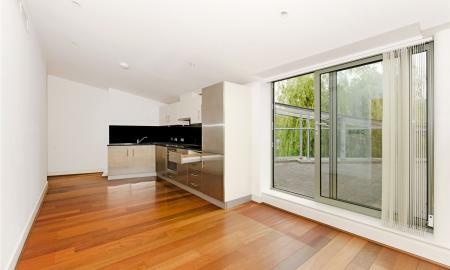 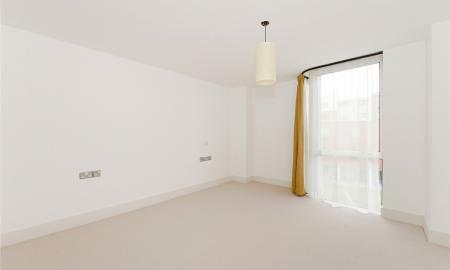 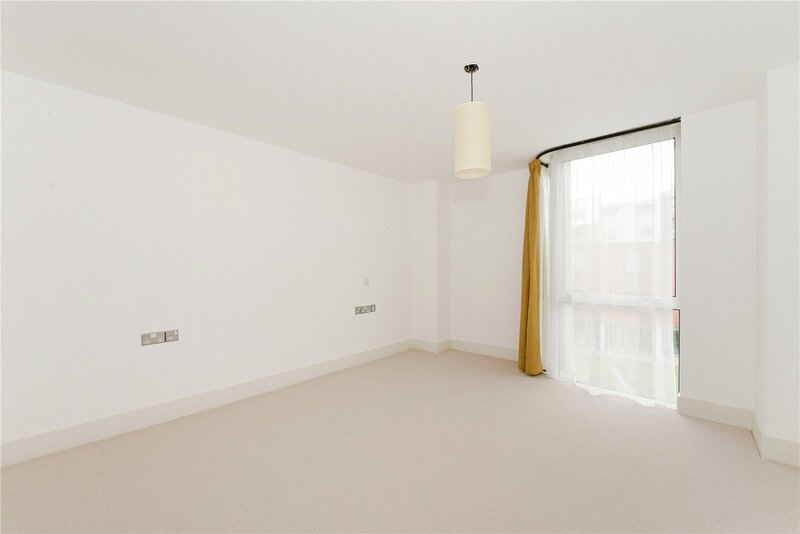 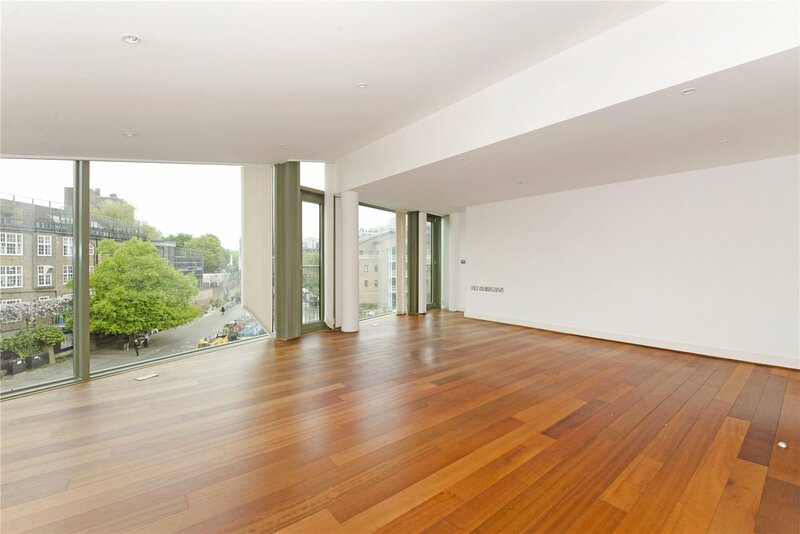 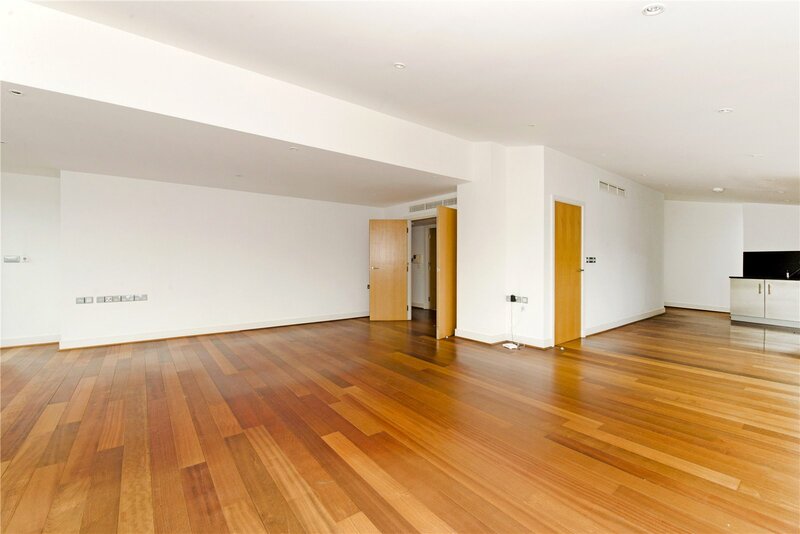 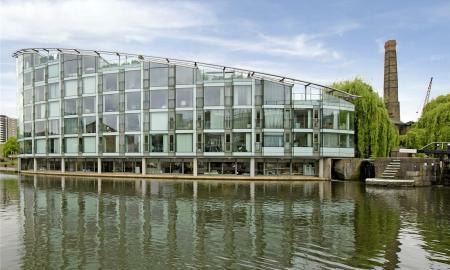 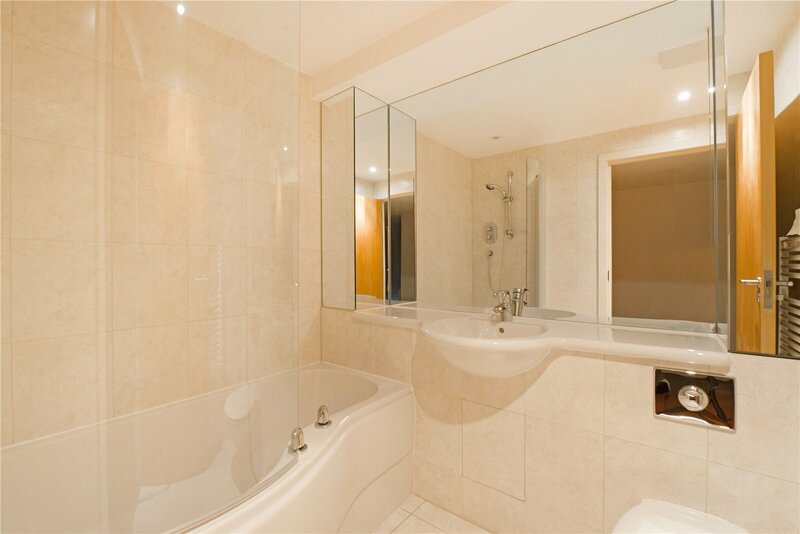 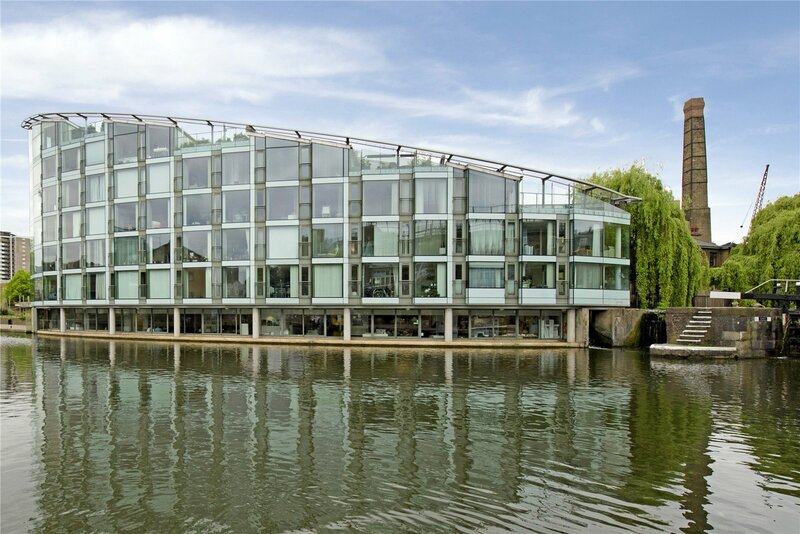 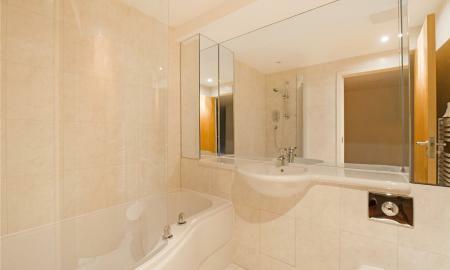 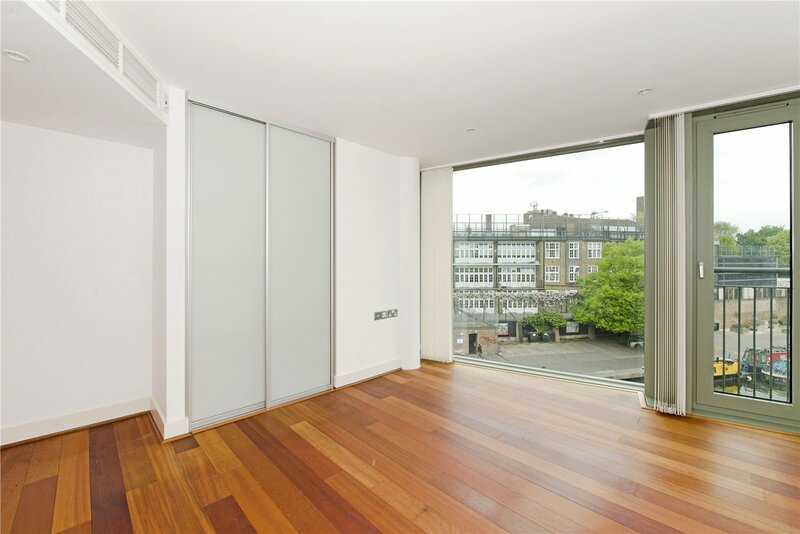 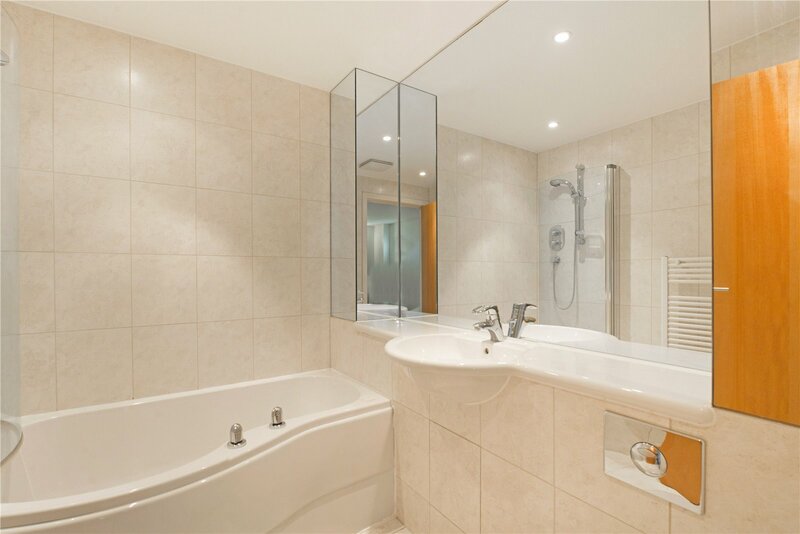 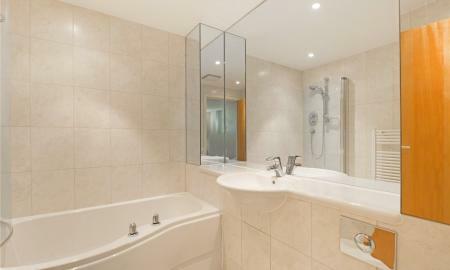 Beautifully presented and finished three bedroom sub penthouse apartment in Angel next to the Regents Canal. 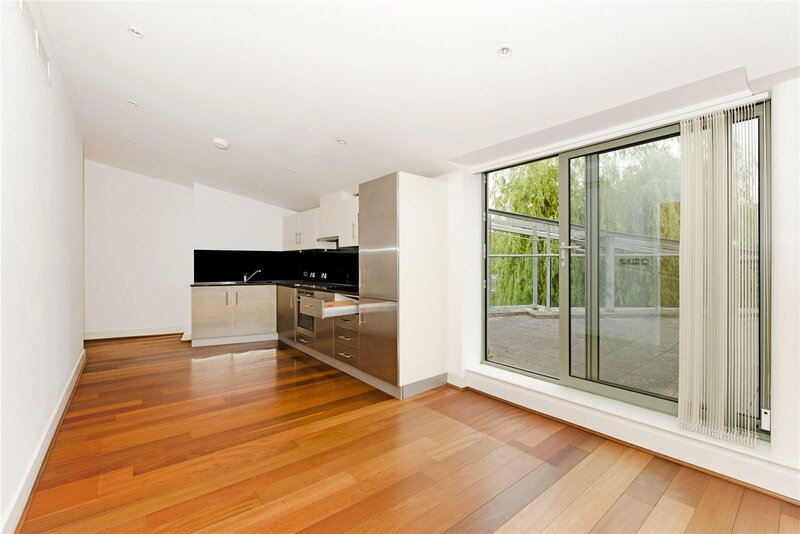 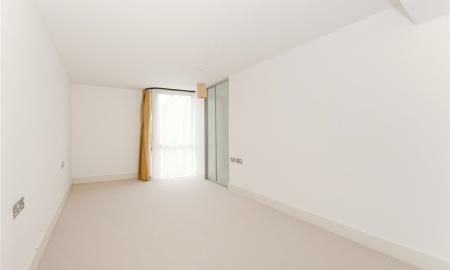 This stylish apartment offers a large open plan reception room with dining area, fully fitted kitchen and doors leading onto an idyllic private roof terrace overlooking the Regents Canal, three double bedrooms, two bathrooms and good storage. 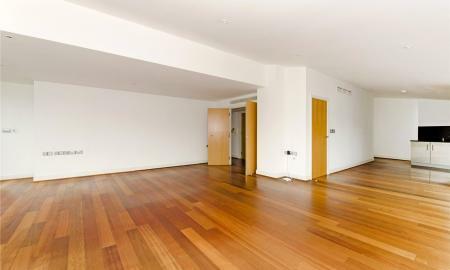 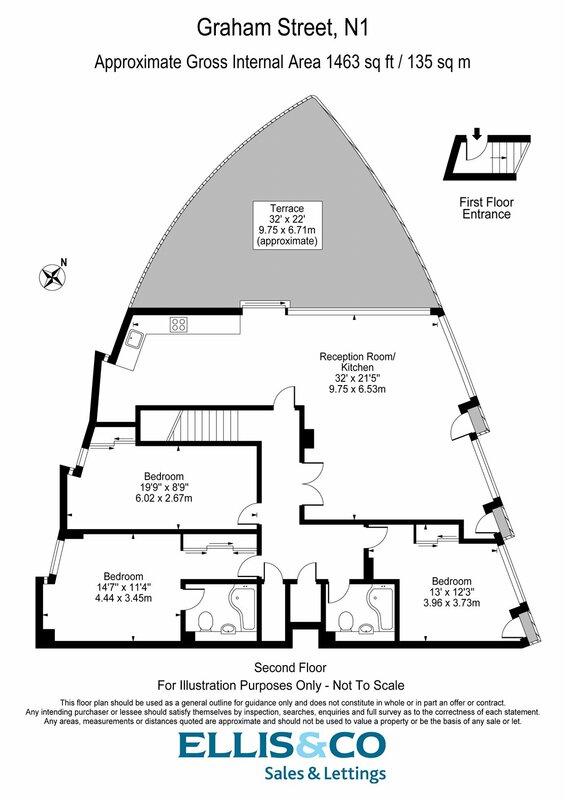 The property further benefits from wooden floors throughout with underfloor heating and private underground parking available by separate negotiations. 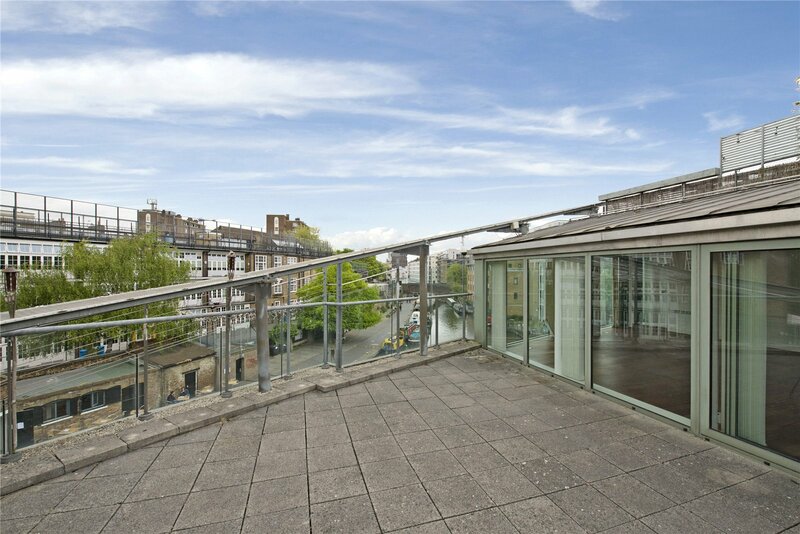 The property further benefits from 24 hours concierge on site and is a short walk from Angel station(northern line) and the vibrant Upper Street offering an array of shops, restaurants, cafes and bars.